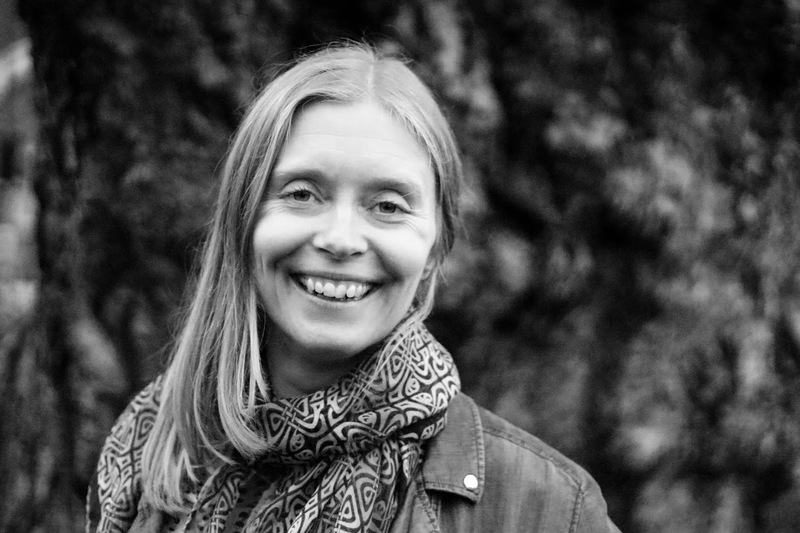 Gemma works with organisations to play a part in improving our world by designing strategies and delivering experimental projects that tackle the underlying causes of social and environmental issues. She applies a wide range of methods - including futures, design and collaborative working techniques - to help others understand the relationships, flows of value and other drivers that produce negative outcomes and find ways of using their influence to change those dynamics for the better. 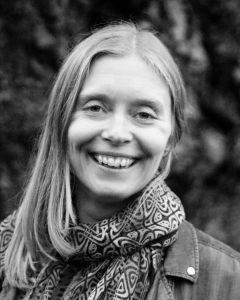 Gemma is a Forum for the Future Affiliate - previously Head of Innovation in the System Innovation Lab where she was responsible for developing projects in pursuit of radial innovation and disruptive change. Her list of collaborators spans academia, civil society, the public sector and business. It includes Nike, Unilever, M&S, Loughborough Design School, Advantage West Midlands, The Cabinet Office, Kirklees Council, Bristol Primary Care Trust, the East of England Health Authority, The Swire Group, Aimia, 3M, Which? and the Design Museum. Don’t miss your chance to hear from Gemma, along with other speakers at our ''Demand Side Response'' launch event.